You are browsing the Blog for in_the_news. 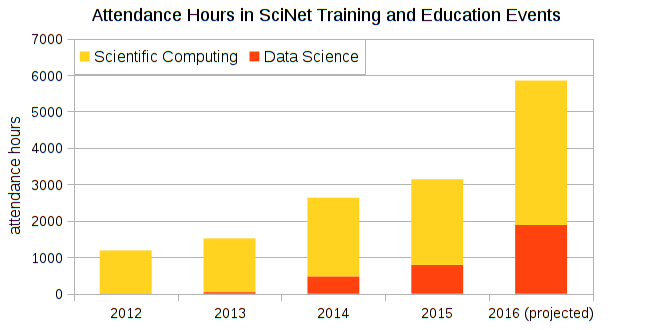 SciNet was invited to present our latest findings (see https://www.scinet.utoronto.ca/scinet-research) about “Trends and Strategies in Advanced Research Computing Education” in a SIGHPC Education webinar. Journal of Computational Science Education vol 10(1) (2019). Journal of Computational Science Education, vol 10(1) (2019). 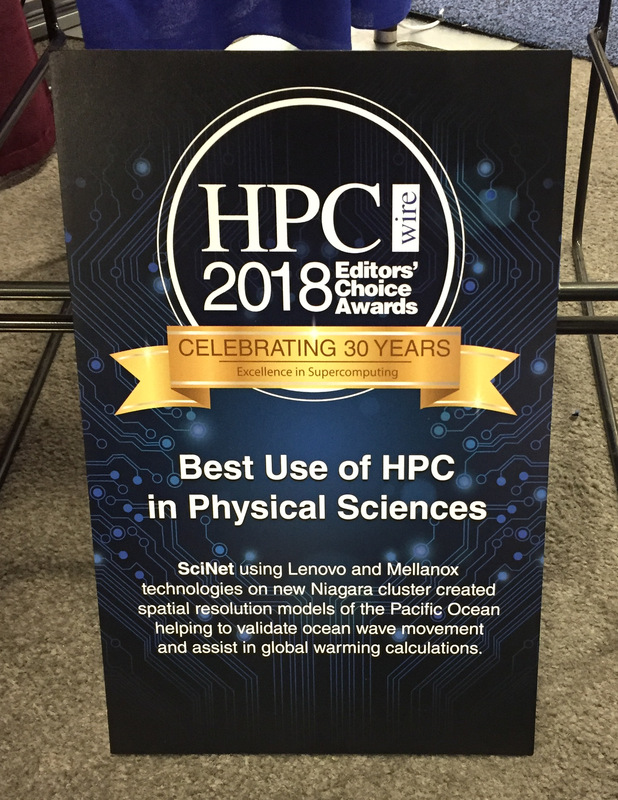 We are very proud that SciNet has received the 2018 HPCwire Editor’s Award for Best Use of HPC in Physical Sciences. 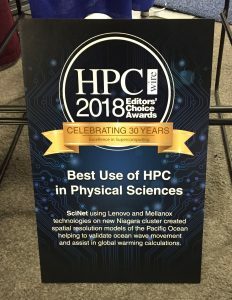 The award was announced at the 2018 International Conference for High Performance Computing, Networking, Storage and Analysis (SC18), in Dallas, Texas. 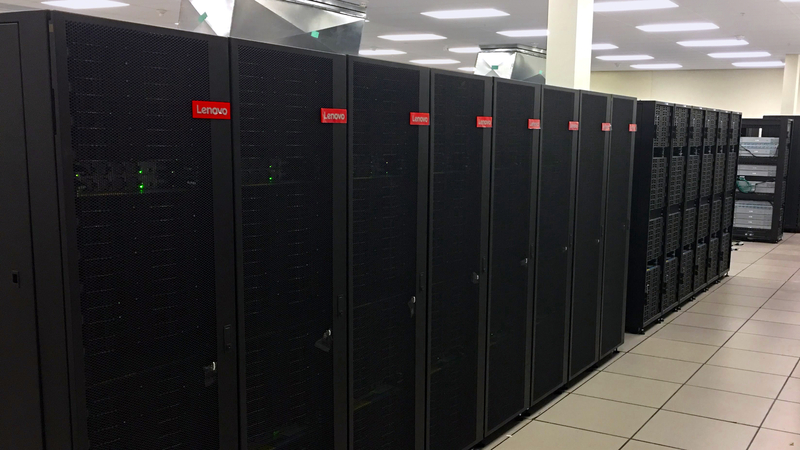 SciNet used Lenovo and Mellanox technologies on the new Niagara cluster to create spatial resolution models of the Pacific Ocean, helping to validate ocean waves movement and to assist in global warming calculations. These calculations were performed by a team of scientists involving University of Toronto’s Prof. W. Richard Peltier, University of Michigan oceanographer Prof. Brian Arbic, and NASA JPL’s Dr. Dimitris Menemenlis. 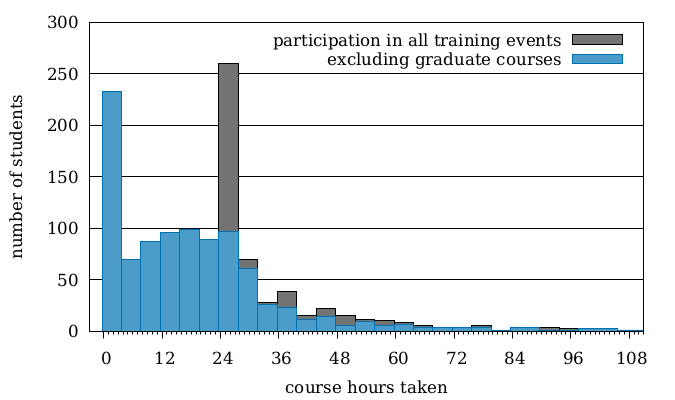 More on this calculation can be found here. This calculation was part of the “early science” program of the Niagara supercomputer at the SciNet HPC Consortion. In this short period in March of 2018, a number of scientists were given the opportunity to perform “heroic” calculations. These large scale calculation were essential to test, to tune and to get Niagara ready for use as a Canada’s fastest national academic supercomputer. HPWire reports on the launch on the new supercomputer Niagara at Scinet. The Niagara supercomputer was officially launched on March 5th, 2018. We were honoured by the presence and remarks of Reza Moridi (Ontario Minister of Research, Innovation and Science), Nizar Ladak (Compute Ontario President and CEO), Dr. Roseann O’Reilly Runte (CFI President and CEO), Prof. Vivek Goel (Vice-president of Research and Innovation at the University of Toronto), and Prof. W. Richard Peltier (Scientific Director of SciNet). 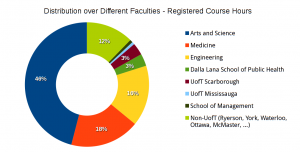 Niagara is located at University of Toronto and operated by the university’s high-performance computing centre SciNet, but the system is open to all Canadian university researchers. Niagara is the fastest computer system in the country and is able to run a single job across all 60,000 cores thanks to a high-performance network which interconnects all the nodes. For more information on the configuration, see here. This system is jointly funded by the Canada Foundation for Innovation, the Government of Ontario, and the University of Toronto. zdnet reports on the launch on the new supercomputer Niagara at Scinet. Graduate students and postdoctoral scholars from institutions in Canada, Europe, Japan and the United States are invited to apply for the ninth International Summer School on HPC Challenges in Computational Sciences, to be held July 8 to 13, 2018, in Ostrava, in the Czech Republic, and hosted by the IT4Innovations National Supercomputing Centre. Applications are due Feb 13, 2018. 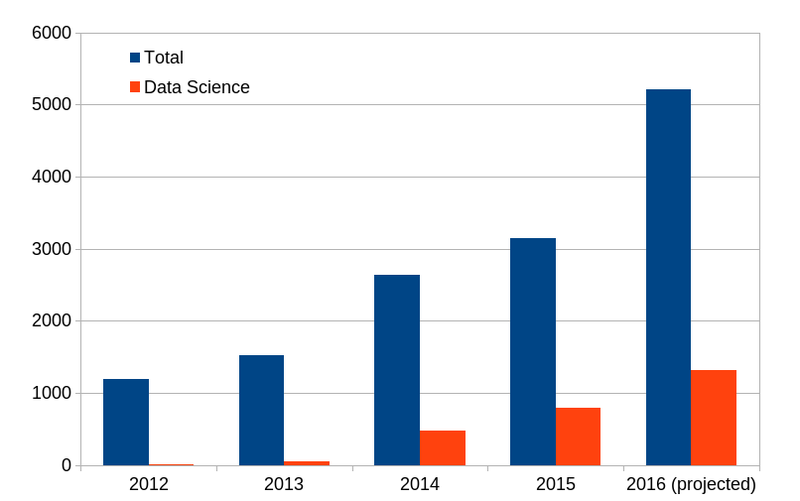 The summer school is organized by the Partnership for Advanced Computing in Europe (PRACE), the Extreme Science and Engineering Discovery Environment (XSEDE), the RIKEN Advanced Insti­tute for Computational Science (RIKEN AICS), and the SciNet HPC Consortium. May have a science or engineering background, however, applicants from other disciplines are welcome provided their research activities include computational work. Interested students should apply by February 13, 2018. Participation, meals and housing will be covered for the selected participants, also support for intercontinental travel will be given (contingent to funding). Further information and application, see http://ihpcss18.it4i.cz. 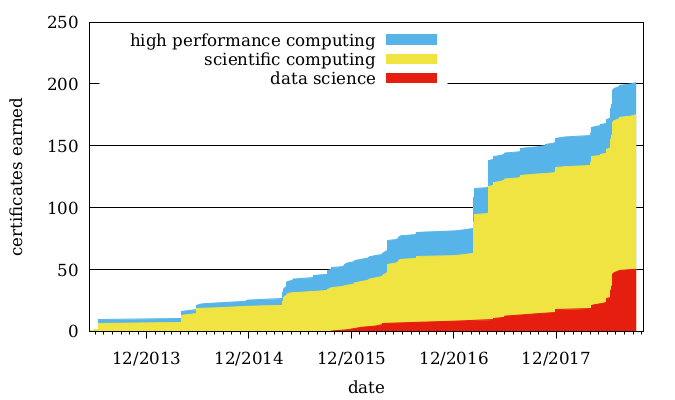 Scientific Computing reports on SciNet’s Burst Buffer storage setup for the upcoming Niagara cluster. HPCwire reports on SciNet’s deployement collaboration with Lenovo for the upcoming Niagara cluster. The Register reports on SciNet’s storage solution for the upcoming Niagara cluster. Market Insider and PR Newswire report on the new storage facility to be deployed with SciNet’s upcoming Niagara cluster.